Smallmouth Bass on the Fly! 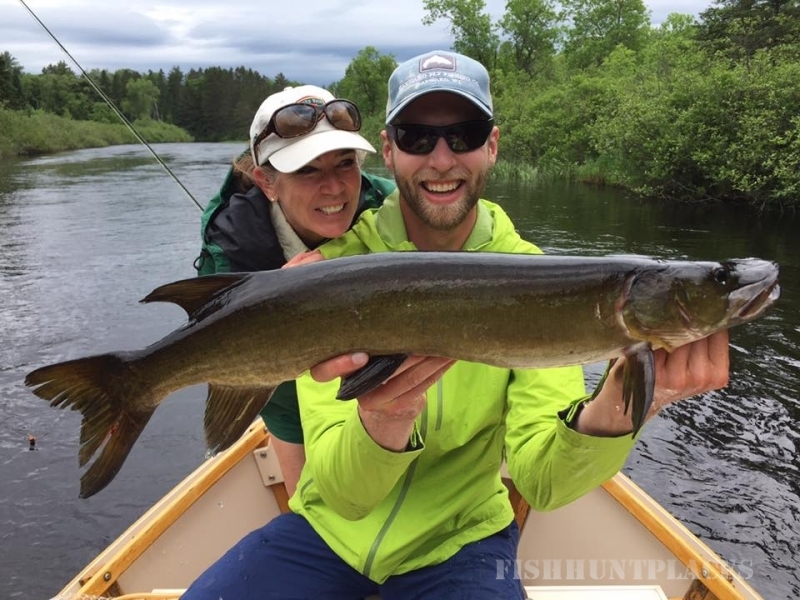 Whether you are interested in a guided fly fishing trip for muskies or smallmouth bass on the fly on the beautiful waters surrounding Hayward, Wisconsin or you are interested in learning to fly fish, you have come to the right spot! The Hayward Fly Fishing Company is a fully stocked fly shop with the largest selection of musky flies, northern pike, smallmouth bass, steelhead, trout and panfish flies in the Midwest! 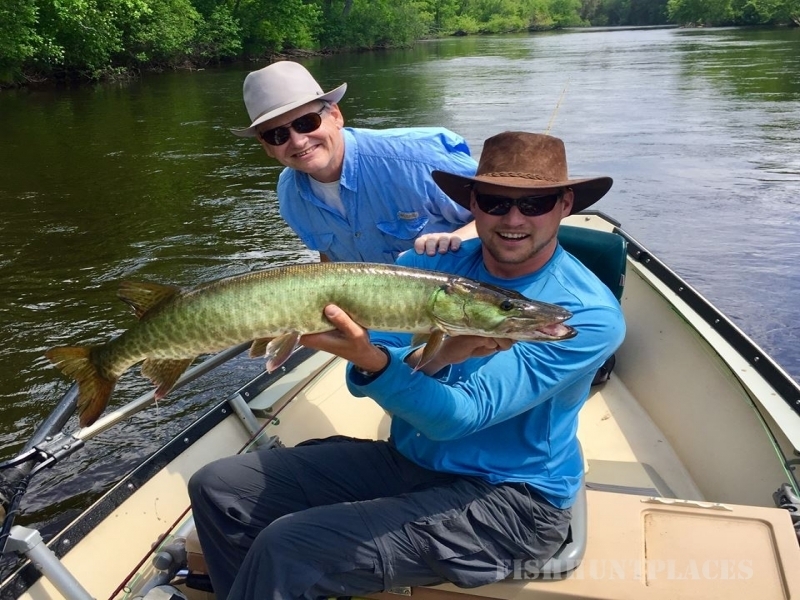 Our staff of friendly, muskie & bass fly fishing guides has years of experience guiding the rivers of Northern Wisconsin including the Chippewa River, the Namekagon River & the Flambeau River for bass, pike and muskies on the fly! We also offer fly fishing schools and classes for those learning the sport and for those who are refreshing their fly fishing skills.